Taxes are due April 15 and you may be filing as a married couple, but are you are considering filing single next year? 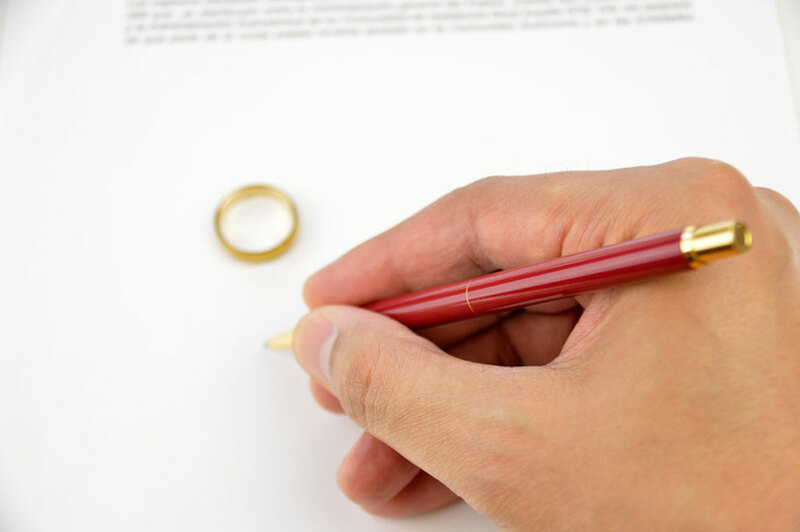 There are so many legal and financial issues surrounding a divorce, it is imperative that you seek qualified legal counsel. We have represented countless clients looking to protect their financial interests, businesses and properties with great success. Don’t let the legal minutia weigh you down, take the right steps to protecting your assets by letting us represent you. Contact us today and we will guide you through the entire process and help you every step of the way.